Stickers have been a part of graffiti culture for almost as long as graffiti itself. Whilst bombing is generally saved for the late hours of the night, stickers are able to be put up with stealth and swiftness at any time of the day. 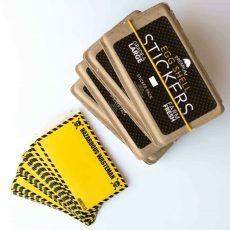 Of course, a huge downside of bombing with stickers is that the majority of them are able to be removed with ease by anybody that has a few seconds on their hands – and that’s where Eggshell Stickers comes in. No doubt if you’ve kept an eye on the streets of your city recently, you’ve come across these stickers which are near-impossible to peel off. 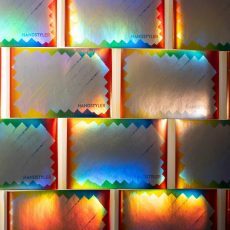 On top of that, they are able to be pushed into cement cracks and non-flat surfaces, which is something that normal paper stickers are not able to do. 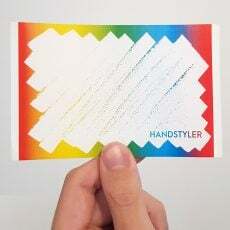 Handstyler had the chance to exchange a few words with Eggshell Stickers about their product, so read ahead to find out more about this product which needs to be added to your bombing inventory if it hasn’t already. 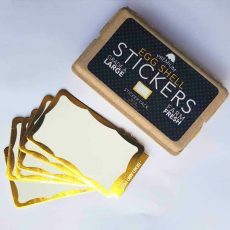 What are Eggshell Stickers, and what makes them different to normal stickers? It’s a special type of material that’s very fragile and once it’s applied to a surface, it’s not really possible to peel it off anymore. How did the idea for making them come about? We had friends asking us to help them make stickers from time to time, so after a few more rounds, we just decided to start an online shop and let people place orders. 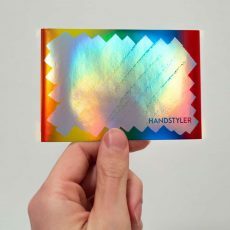 When it comes to the stickers, there are primarily two products: blanks and custom printed. For someone that hasn’t used your product, what is the difference between the two? 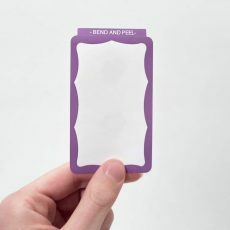 Blank stickers are like USPS, “Hello My Name Is” stickers, etc. It’s for people to tag or draw on. 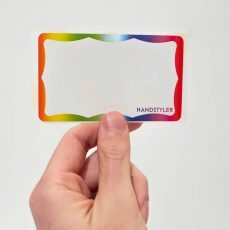 We made different version of blanks in various colorways for people to choose. 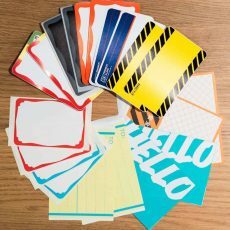 Custom stickers is a service to print any design you desire. From die cut full color logos to a simple bold font design, we can print that for you. 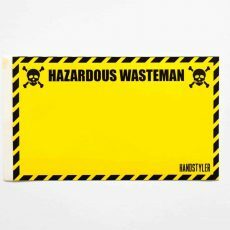 The stickers can be pushed into rough surfaces and still remain hard to remove – maybe even harder. 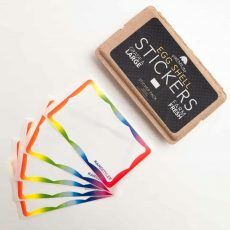 Off the top of your head, who are some of the big names in the graffiti game using the Eggshell Stickers products? I don’t want to miss out anyone, but if you’d like to see people that used our product, please check out our Instagram, we constantly update it. 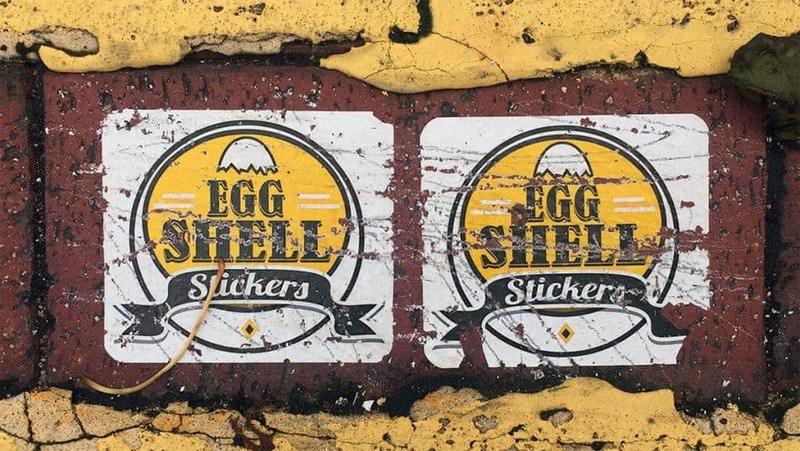 Whilst lots of graffiti-focused companies are located in USA or Europe, Eggshell Stickers is primarily based in Hong Kong. What benefits or challenges have you been faced with compared to these other companies? I think if you have a good product and direction, it doesn’t really matter if you’re in North Pole or Africa. 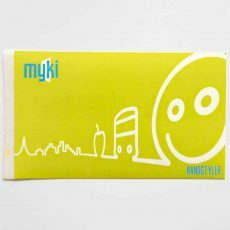 The good side for us to base in HK is that we can work with our source closely and QC it quicker. The bad thing for us is shipping time. We’re setting up base in different continent. Hopefully we can do local shipping pretty soon. A short while back you also started selling the ES-3 marker, which is really nice to use – can you tell us a bit more about it? 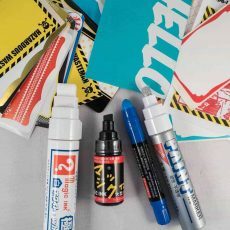 Other marker brands had this similar size and tip before, yet it was always for paint instead of ink. So we sourced out a few markers from different sources and finally decided to use this current ES-3 model with our own mixed ink that’s juicy and durable. 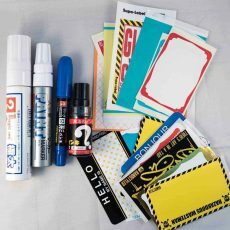 Outside of selling stickers and markers, you’ve also been selling other accessories. What are some of these things, and how is the reaction generally? We have a marker and ink for sell. We did a few rugs, and we’re releasing a key chain recently. It’s going pretty good. 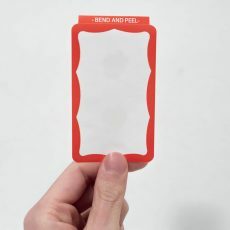 We always see it as an item to support the sticker stuff we do, so it’s fun and helpful to produce it. 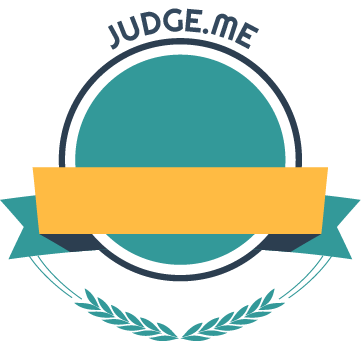 Have you received any hate mail about your product yet? We got people asking us how to peel the stickers, there’s even people finding it super hard to peel. 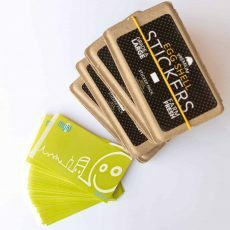 I can totally understand that, that’s why we’re developing our blanks with “Bend and Peel” and “easy peel” option for custom stickers. Also, we had some hate mail from a shop owner asking us to remove our product and stop selling it. They try to remove these stickers, and fail. 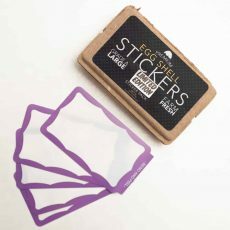 What tips can you give to people wanting to make their custom Eggshell Stickers stand out from the rest of the stickers on the street? I think the effort is more important than the design. But then of course the bigger and bolder it is, the easier for people to see. With a little help of a stand out colorway, it’ll definitely catch more eyes. Have you got anything else you’re working on that you can tell us about? 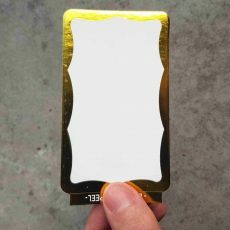 We’re releasing a new version of blank packs, stay tuned for that. And we’ll be doing more collabo packs with good brands/people. Keep check out IG or website to stay updated. What’s a track you’d like to leave the readers to listen to? Thanks for all the people that’s supporting us over the last few years. We’re still learning and making our product better every day. 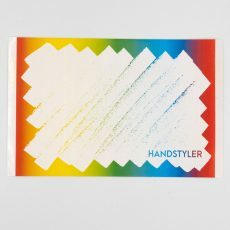 And last but not least, thanks Handstyler for giving us this opportunity to reach out to the handstyle lovers. We love good HANDS too! 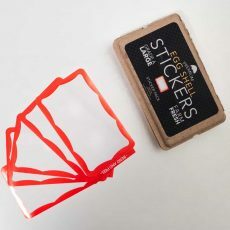 Be sure to follow Eggshell Stickers on their social channels and visit their website to get hold of their dope product.